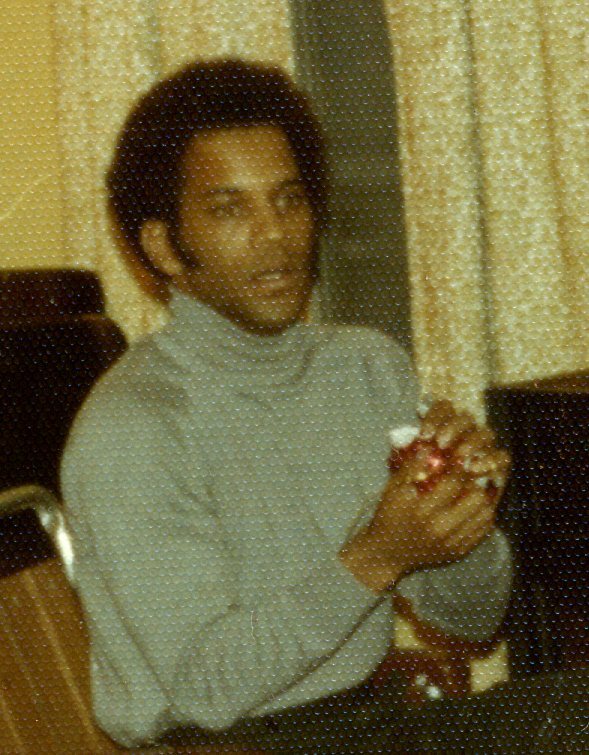 Williams Thomas came into our lives on July 21, 1949 and departed this life on June 1, 2018. William had a flair for fashion and was an avid jazz fan. He served in the United States Army and was honorably discharged. Due to disability from an injury, he has spent the last 15 years in Circleville, OH. in the care of Mary Parker and Dixie Jordan. They cared for him as if he was family. A very special appreciation and gratitude to them from Kathleen Henry and the Thomas Family. Billy was a loving father, son, brother, cousin, and friend. Billy leaves to cherish his memories with mother Kathleen Henry, brother Ervin M. Thomas, sister Dian J. Thomas, daughter Natalie Donnally, two grandchildren, and many nieces and nephews. He will be missed by all who had the privilege of knowing and loving him. Graveside service 12:00pm Wednesday, June 6, 2018 at Glen Rest Memorial Estates, 8029 E. Main St.
We would like to extend our heartfelt condolences to each of you. Please be assured of God’s enduring love for you, his concern with your well being and willingness to help you endure this difficult time. 1Peter 5:7. Thoughts of peace.